Compare pricing for limo service in Newport Beach, CA. Car service, transportation and limo rentals near Newport Beach. Price4Limo has over 12,000 vehicles in our inventory with photos and prices for you to choose for your transportation needs. Getting a free quote takes less than 30 seconds and no email is required! Limo Service Newport Beach, CA. Want to hire a very cheap limousine service in Newport Beach, CA for a bachelor party or concert? When you need the biggest assortment of Newport Beach limos for rent nearest to you, Price 4 Limo is the ultimate booking engine. 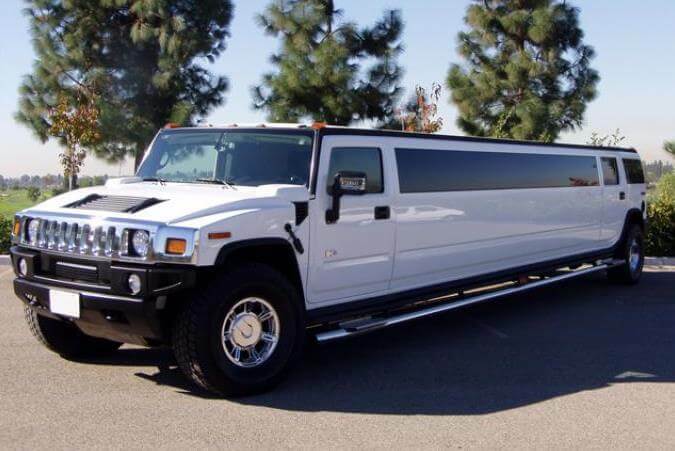 Price 4 Limo has a big fleet of limos, sedans, and shuttle buses for many distinguished events! Our website also includes antique cars. With limo service Newport Beach you and your friends will likely have a phenomenal time while traveling through the city. Are you journeying with a large group? Our inventory includes the ideal transportation for groups with 12, 22, 30, 35, even 55 occupants. Our limo rental hires are ideal for airport transportation. 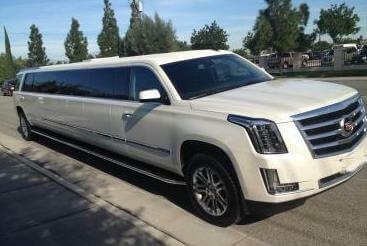 Limousine service Newport Beach costs are reasonable and our vehicles can be easily hired from our site. Each limo has an exclusive driver to transport you throughout Newport Beach. Newport Beach California Limousine Rental is the answer to all your luxury travel needs in 92658, 92660, 92663 and every other Newport Beach address. 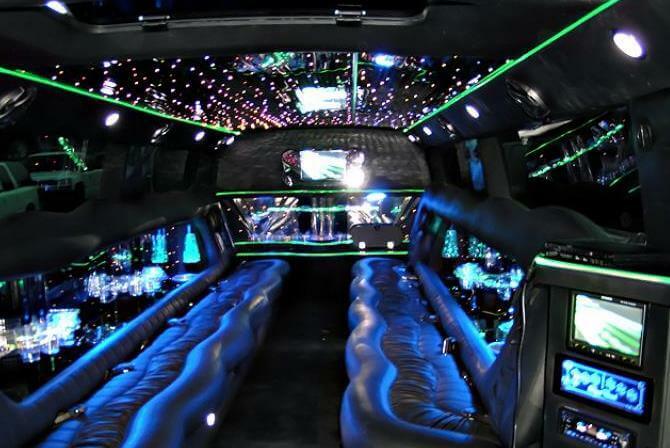 We offer an elite fleet of stretch limos, and with our wide selection of style, models, sizes and custom looks, you’re sure to find the limo hire that best fits your occasion - all at the lowest limo prices. We also provide affordable limo rentals to all our neighbors in surrounding cities and suburbs, like Aliso Viejo, Garden Grove, Newport Coast, Seal Beach, Westminster, Midway City, Long Beach, Laguna Hills, Cypress, Cerritos, Huntington Beach, Irvine, El Toro, Anaheim and Rancho Santa. Let your Newport Beach CA Limos representative get you the best limo quotes and help you select the perfect rental for your needs. Whether you’re looking for a classic like the Lincoln Stretch or one of the progressive extended models like the Excursion, capable of transporting 50 passengers in luxury, we’ve got the wheels to match your occasion. The coastal city of Newport Beach is bordered by Huntington Beach, Irvin, Costa Mesa and Crystal Cove State Park in Orange County. Just 10 miles from Santa Ana and less than 20 miles from Anaheim, Newport Beach is comprised by a number of communities including San Joaquin Hills, Balboa Peninsula, Balboa Island, Newport Coast and Corona del Mar. The beach is a major attraction here, with 6.2 miles for swimming and surfing. You can take a ride on the 500-passenger catamaran, the Catalina Flyer; or visit Balboa Fun Zone, which features a 1938 carousel and other carnival-atmosphere fun. The Back Bay is a revered wildlife sanctuary, and Newport Harbor Nautical Museum is the largest in Orange County. Lido Marine Village offers gondola rides, while Newport Theater Arts Center has a reputation as the finest community theater in the county. There are a number of festivals and annual events, such as the Taste of Newport and the SandCastle Contest. The Newport Beach International Film Festival and the Character Boast Parade/Wooden Boat Festival are much-anticipated events. And Disneyland and Knott’s Berry Farms are fun for the whole family. No longer reserved for the rich and famous, today’s limousine service is the answer to all sorts of transportation needs. Prom and graduations become more memorable when friends ride together in sophisticated style. A Newport Beach CA Limo Rental adds prestige to business travel, such as client pickup at the airport or for a business lunch at 21 Oceanfront. Bachelorette parties and wedding transportation calls for an exquisite white stretch. Dinner at Bayside Restaurant or Akropolis, followed by a champagne drive to Anaheim for dancing at Heat Ultra Lounge is a birthday to remember. Large groups are easily accommodated in a limo bus, so no one gets left out when you go to a concert at City National Grove of Anaheim. While you’re in the city, stop at Bravo Nightclub for dancing and mingling. Or just make it a night on the town; you can make as any stops as you like. Make an entrance at Ten Nightclub, then enjoy food and drink at Tapas Flavors of Spain. Continue to fun en route to Tentaton Ultra Lounge, with your Newport Beach California Limo driver handling all the travel details.